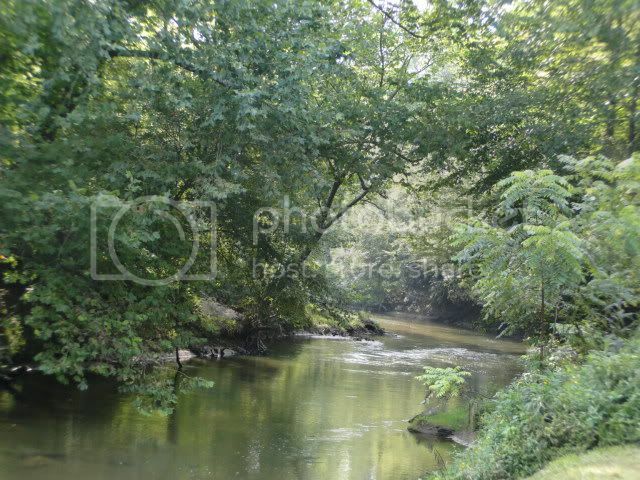 Amazing Lot on the Little Tennessee!!! BRING YOUR KAYAKS, CANOES, TUBES to this beautiful 1.64 acre lot with 150 feet of Little Tennessee River frontage! Located in a small community of five home sites with sensible restrictions in Otto NC, just south of Franklin... driveway installed and home site rough grated. 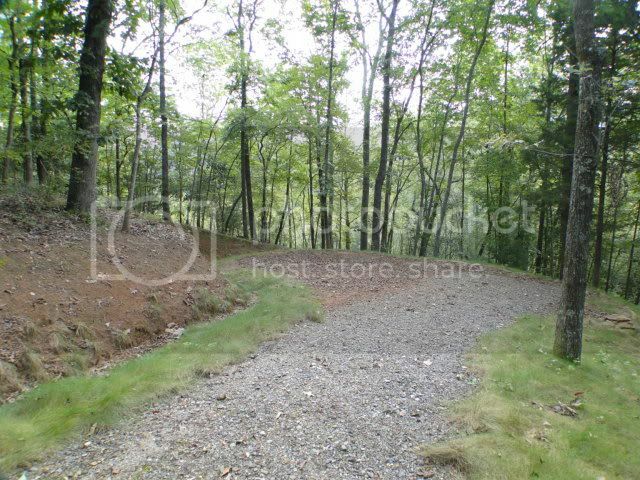 Quiet country road that is maintained by the county, community well to serve two families, 3 bedroom septic permit on file. Perfect garden sites, sandy beach access for your kayak/canoe... even an old homestead chimney ready for your patio/fireplace. You're sure to be the envy of all your friends when you own this property. SEE THE VIDEO HERE! 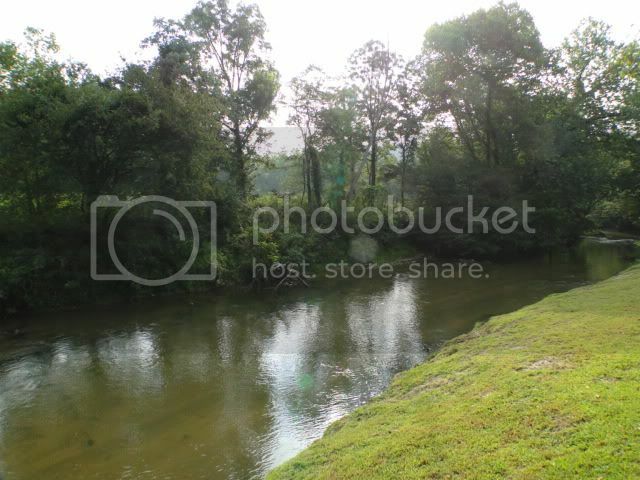 For more photos, information and pricing on this land CLICK HERE! Let's go down the river today! Nice drop-in for your kayak/tube/canoe! 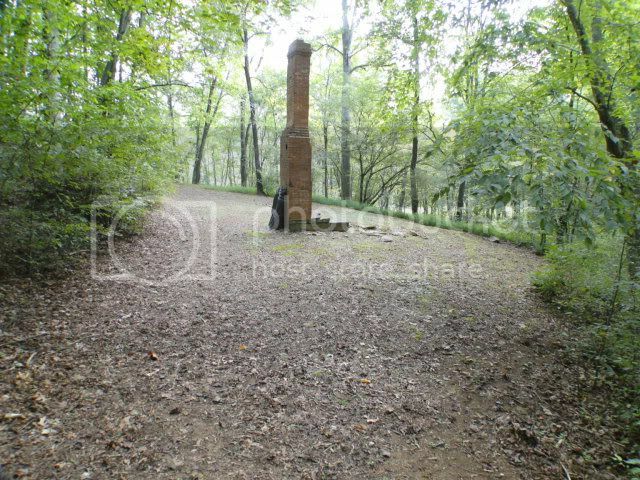 An old homestead fireplace on the property... great place for a deck/patio to entertain! 150' of Little Tennessee River frontage! This is a rare find! FIND MORE GREAT LISTINGS LIKE THIS ONE IN FRANKLIN & OTTO HERE! *****John Becker, aka BaldHead the Realtor, is a class act. From the first visit when he gave us valuable marketing advice, through the showings, to the ironing out of the final glitches before closing, he was the ultimate professional. I would highly recommend him. Do you need some VISUAL THERAPY? Find it here in the MOUNTAINS!